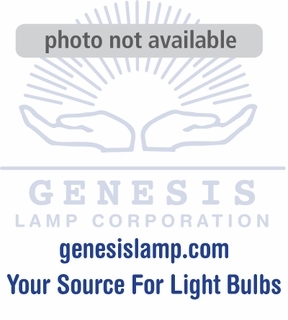 Pricing is for a case of 40 bulbs Sylvania 35W T5 Pentron Fluorescent Light Bulb - FP35/835/ECO - Description: 35W, T5 PENTRON fluorescent lamp, 3500K color temperature, rare earth phosphor, 82 CRI, ECOLOGIC. Average Rated Life (hr) 20000, Base Miniature Bipin Bulb T5, Manufacture Sylvania. Sylvania 35W T5 Pentron Fluorescent Light Bulb - FP35/835/ECO - Description: 35W, T5 PENTRON fluorescent lamp, 3500K color temperature, rare earth phosphor, 82 CRI, ECOLOGIC. Average Rated Life (hr) 20000, Base Miniature Bipin Bulb T5, Manufacture Sylvania.